This story was first published by Great Walks. 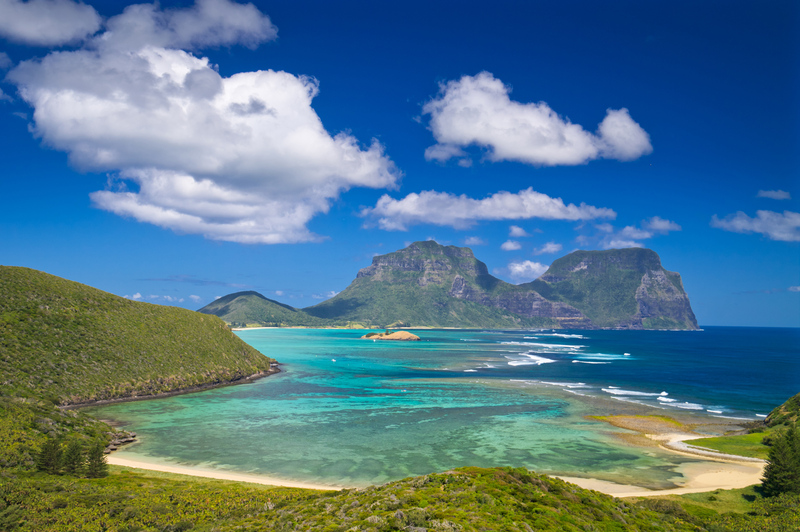 Lord Howe Island’s Seven Peaks Walk is a five-day guided adventure that takes you from the beaches and coral platforms to the mist forests of Mount Gower. 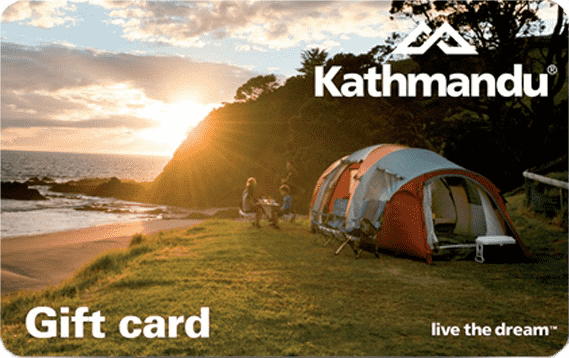 It’s for experienced hikers who enjoy challenges by day – climbing Mt Gower, snorkeling trips and a guided boat trip – and luxury at night. Some sections of this walking adventure travel along exposed narrow ledges across a 300m vertical cliff (protected by ropes). 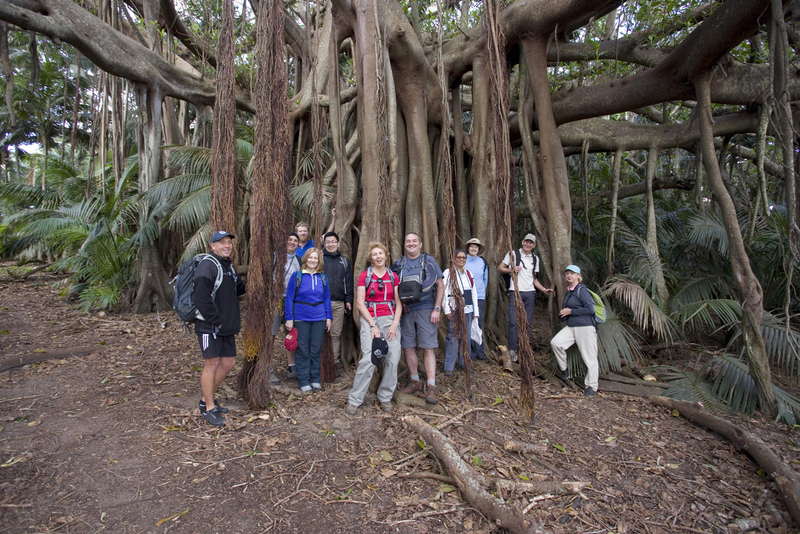 There’s is a huge variety of walking trails on Lord Howe Island. Other sections will take you into the banyan forest rookeries of the Providence petrels. All groups are led by former park ranger and mountain guide, Dean Hiscox, from Lord Howe Environmental Tours, and supported by former United Nations ecologist, Luke Hanson, from Pinetrees Lodge. Some sections of the walk are off-track and require a steady head for heights. You’ll need to be fit – you should be able to walk 10km in three hours and climb 300 stairs in 20 minutes. 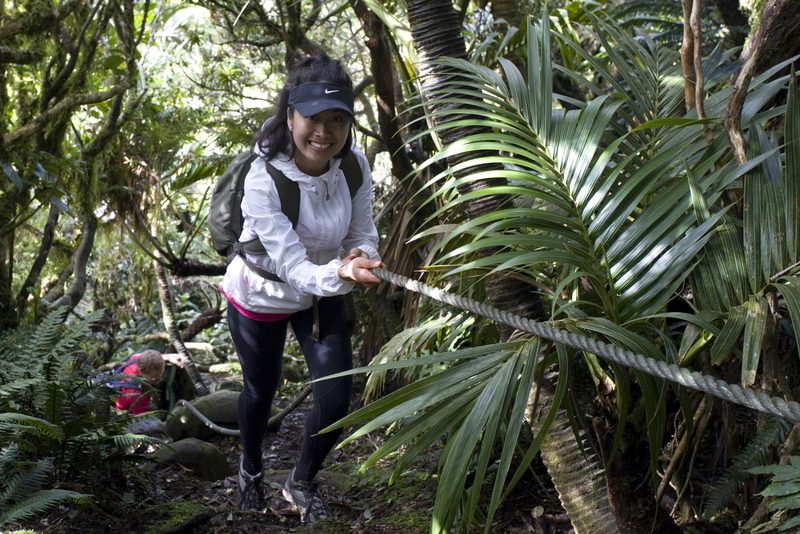 A highlight of a trip to Lord Howe is the hike up Mount Gower – but you need a head for heights! At the end of the day, hikers return to Pinetrees for hot showers, cold beer, great wine, four-course dinners and luxurious accommodation. This trip includes six night’s accommodation, full breakfasts, lunches, four- or five-course dinners and use of all lodge facilities. For those based on the Coffs Coast who may be interested in travelling to Lord Howe Island or any other equally fabulous location, see the friendly team at Travel Associates who are located on the Ground Floor of Coffs Central. Alternatively, phone for an appointment on (02) 5615 9900.